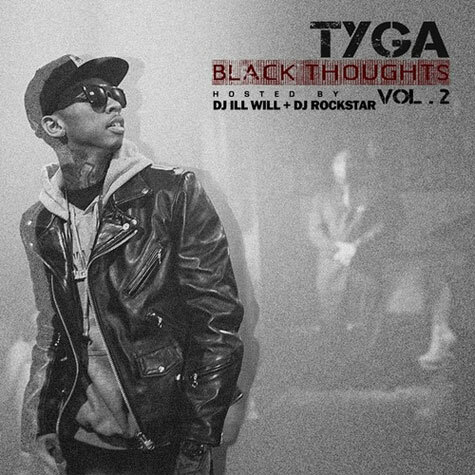 Last Night tha big homie Tyga dropped his latest mixtape on us Black Thoughts 2. Tyga, Tyga done his thing once again.. he's so humble, it doesn't even sound as if he's trying. The mixtape hosted by of course Dj Ill Will & Dj Rockstarr. Tyga, performed!!!!!!! [First Look]: PUMA and Solange Knowles Presents: ‘Girls of Blaze’ Disc Collection Lookbook!